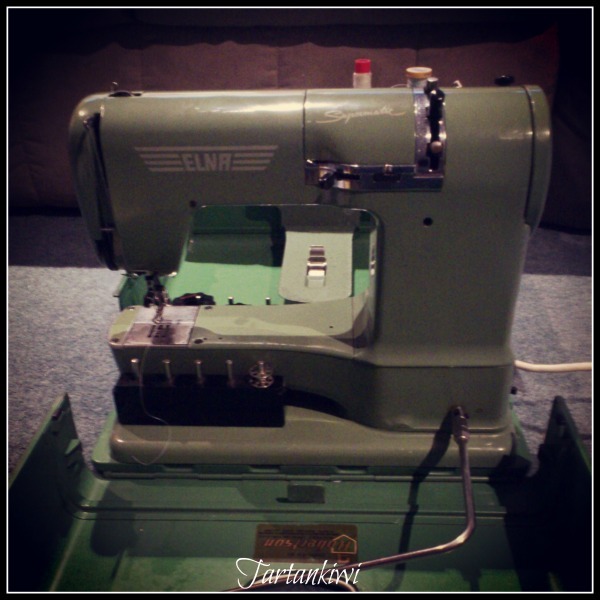 As you've probably noticed, my sewing machine has been a source of growing frustration for me, so it was only really a matter of time until I bought myself a new machine. Hmmm maybe "new" is the wrong word- my new machine dates from the 1950's! Its a beautiful beautiful Elna Supermatic. It may sound as if there is a lawnmower in the room and I may have to rethink the fact that my sewing machine lives in the room next door to Rascal's bedroom, but it does the most amazingly neat stitches and free motion quilting with it is a dream compared to my toyota machine. Today I gave my machine a test run. I took out my paper pieced swan block and decided to practise some free motion quilting. 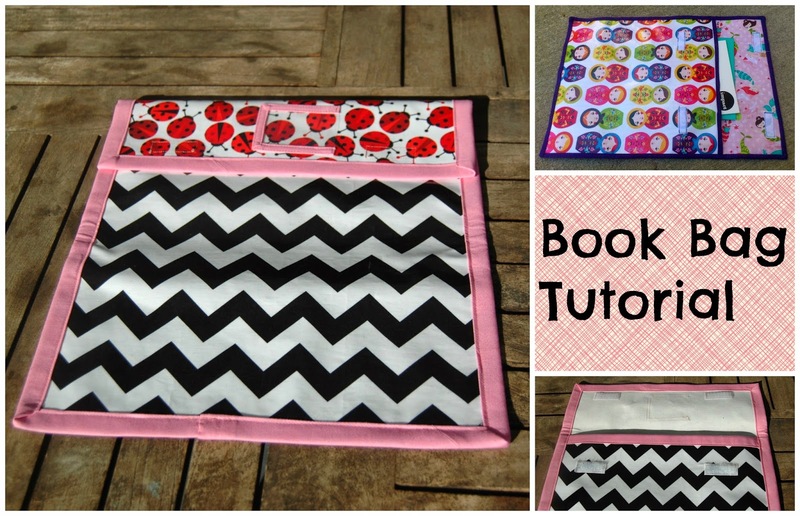 I really enjoyed creating the textures that were so sorely missing from the fabrics that I chose. I'm actually pretty pleased with the results! The variegated thread worked really well (thanks Kirsty for the suggestion) and the stitching gets better as I got further into the block. Now, here's my question... 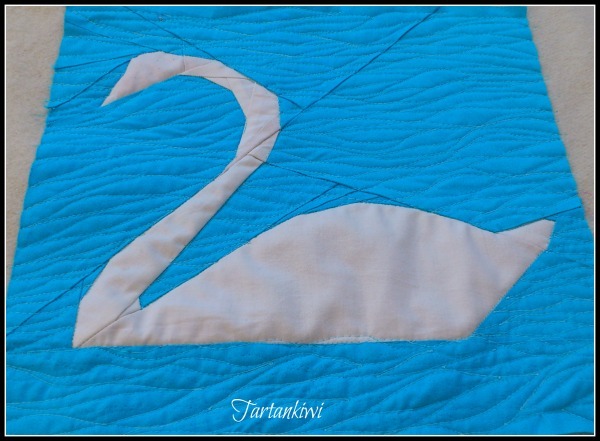 I was initially planning on quilting in some feather texture in the swan, but now that I have got this far I quite like the clean uncluttered swan amidst the quilted waves- what do you think? 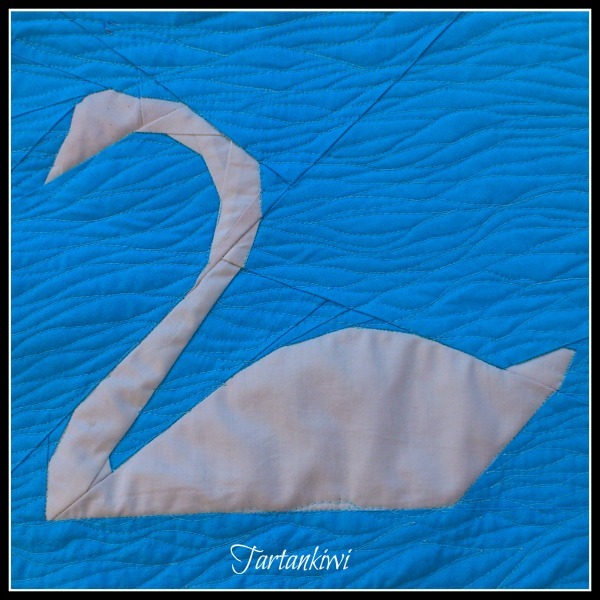 Should I call it a day for my quilting on this block, or should I go for it with the swan? 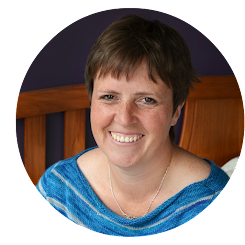 I'm still pretty new to this quilting lark and really value your feedback! Wow! What an amazing machine, they really don't make them like that anymore, and Elnas were built to last, lucky, lucky you! I really like the clean look of the swan against the undulating lines, I say leave it as is :). Seems everyone I know is buying one of those beautiful machines! I like the swan as it is too, nice and simple - it looks beautiful by the way! So clever!!! I think the swan needs a little bit of something, two or three lines to define the wing and a few feathers at the tail. It looks gorgeous! I love it the way it is but perhaps just a bit of wing detail? Looks great regardless :) and whoohoo for an awesome new machine!